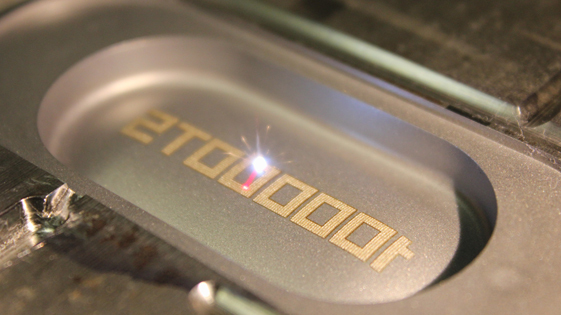 We can laser-engrave a broad selection of items at our plant, including a variety of materials and sizes. With the capability to work with hardened and unhardened steel, powder steel and plastics, we offer a wide range of services and no surfaces are too large or too small. We can laser-engrave them all.